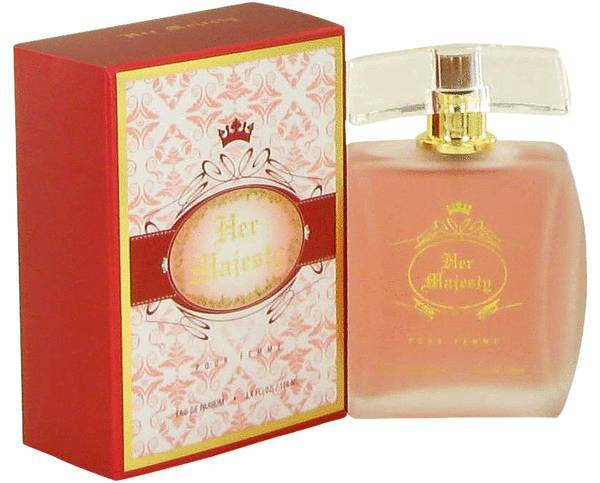 Her Majesty Perfume by Yzy Perfume, Her Majesty is a regal perfume for the woman of sophistication . 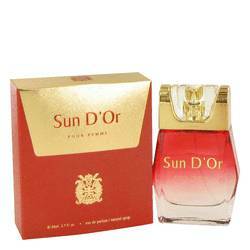 Warm and attention-getting, it is a gorgeous fragrance for special evenings. The scent starts with a melange of citrus ingredients. Bergamot, mandarin orange, and orange blossom blend together for a sharp, invigorating burst of juice. Turkish rose, mimosa, ylang-ylang, and jasmine take center stage as the arresting middle notes. 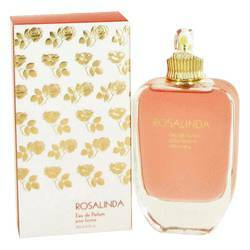 Full and fresh, the floral notes imbue the perfume with a sense of Read More Read More romance. The complex base is composed of patchouli, vetiver, vanilla, white musk, and tonka bean. The final notes leave a swirl of sweet, spicy, and savory aromas lingering behind. Bring an extra essence of magic to your evening plans with this luxurious scent. YZY is a family-owned perfume company that was launched in 1986. 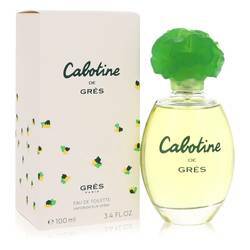 It is one of the largest manufacturers and distributors of fragrances in North America. The company offers dozens of scents for women and men. All products are original, authentic name brands. We do not sell knockoffs or imitations.